It’s been a while since my last post, but I have really good reasons for my absence. First, it was work, but the second reason is the one I am showing you today. Take a look! This is something that I have recently discovered and I was really thrilled to see this. Coloring book for adults. There’s no need for words I am really speechless because this book looks amazing. This book reminds me of a fantastic old movie called “The Secret Garden” which I watched when I was younger a lot of times. 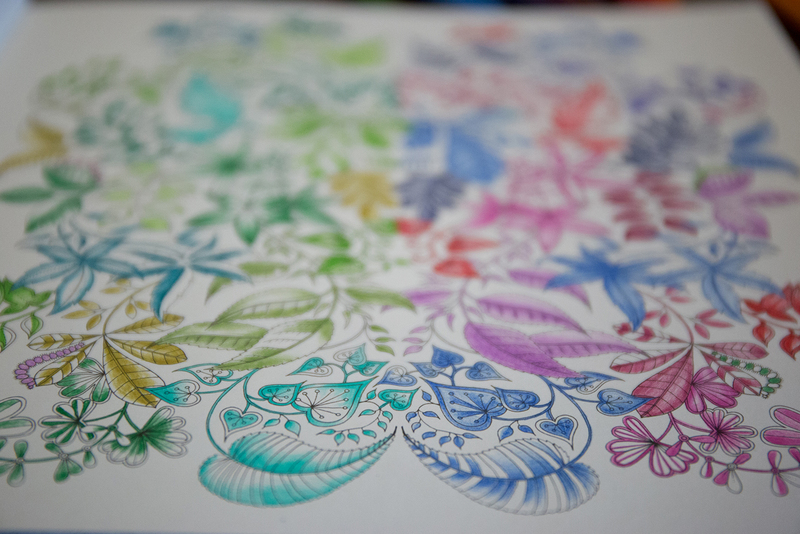 Thank you Johanna Basford for making this beautiful book and keep up with the good work! Previous Post a Nature a Day Keeps a Doctor Away . . .